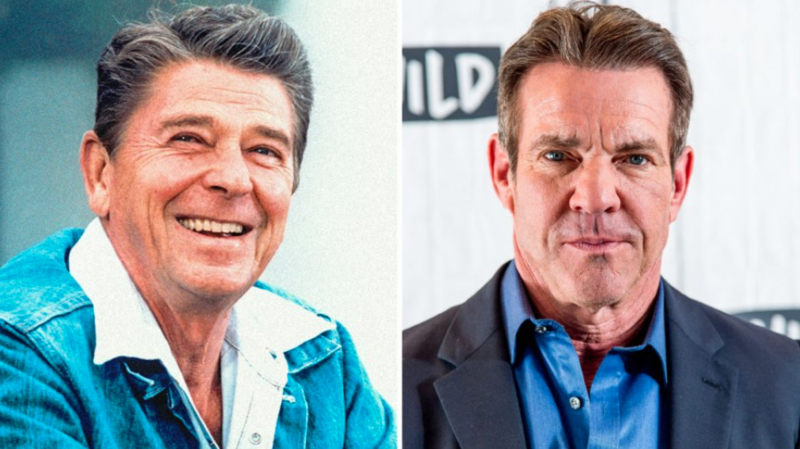 The producers of the REAGAN film have announced their selection of the leading actor role as Dennis Quaid. Quaid rose to fame in the 1980's with 'The Right Stuff,' gaining notoriety with 'The Parent Trap,' 'Frequency,' 'The Rookie,' and others. "Dennis was always our first choice," stated Executive Producer Mark Joseph in an exclusive interview with The Hollywood Reporter. "He is one of the greatest actors of all time."